Fans say that “King” is really setting the standard for entertainment with a voice in comparison to John Legend, extraordinary talent like Prince, and a stage persona that will catch you off guard in a fresh and unique way. 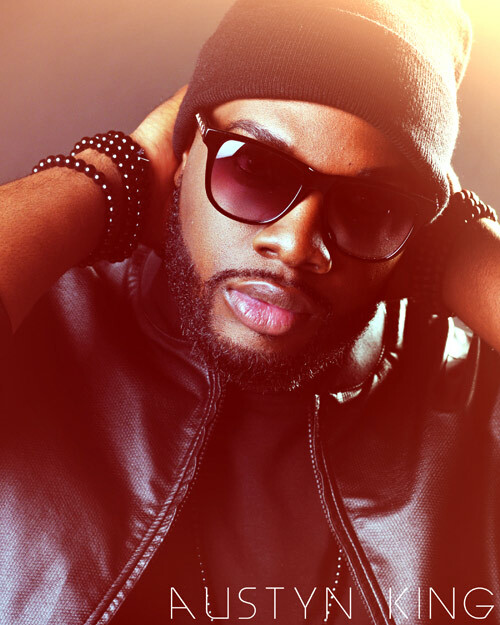 Austyn has shared the stage with national recording artist “Edridge Jackson”, major artist such “Brian McKnight, Joe, Morris Dat & the Time”, and most recently “Janet Jackson”. His musical accomplishments consist of 3 hit EP’s entitled “Strawberries & Whip Cream:. “Redemption”, and “Redemption – live and Remixed” which are available exclusively on “austynkingmusic.bandcamp.com” as well as other digital retailers such as iTunes, Amazon, and Google Play.